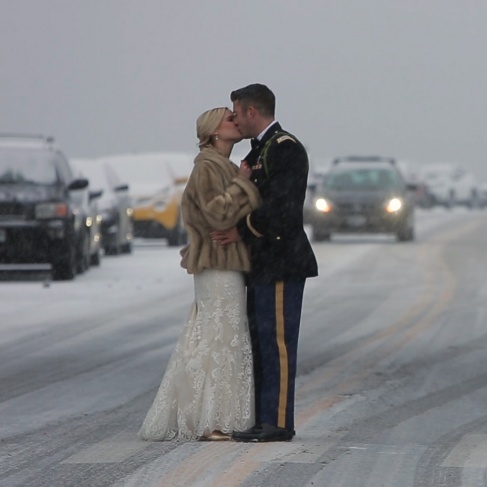 If you asked for the perfect winter wedding, this could be it! The wedding day had snow falling at the perfect time. Enough to make everything beautiful, but not bad enough to make traveling too difficult for guests. How Mia and Aaron’s love began is highlighted in this wedding trailer film, which features gorgeous winter details. 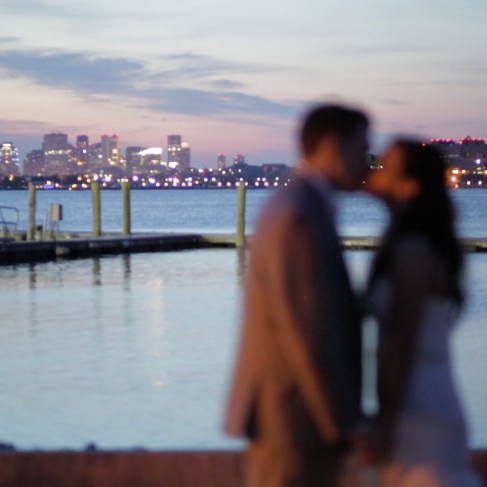 Our most recent Boston wedding film comes from the North Shore and features the most intimate, yet energetic couple that you could ever meet in Christine and Mike. 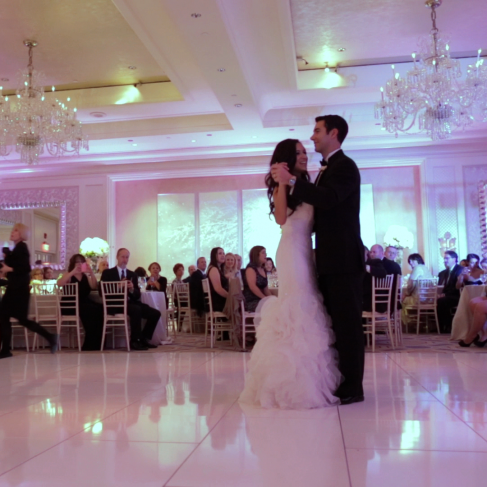 Their personal vows will take your breath away and so will their dancing. 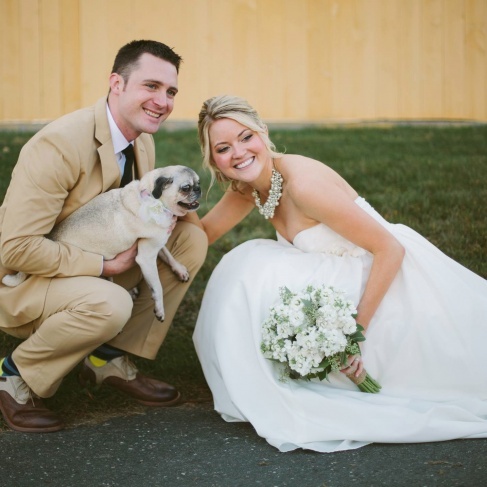 Enjoy this seaside wedding from the beautiful town of Gloucester, Massachusetts. 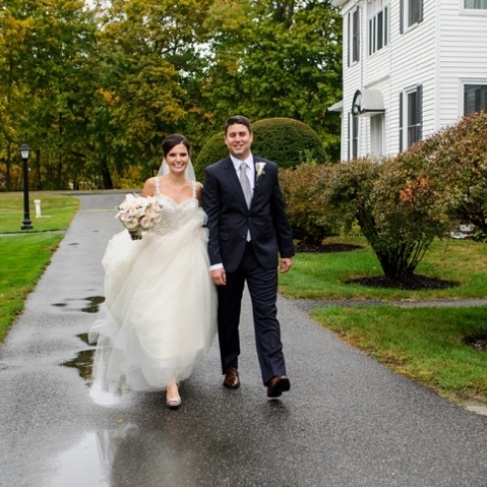 Meghan and Teddy’s Boston wedding film is a great example of how the energy of the wedding day is incorporated into the final film. 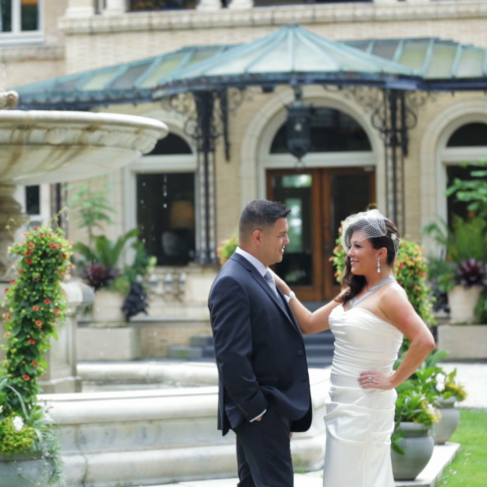 St. Cecilia Parish and The Omni Parker House Hotel provided the backdrop for this fabulous day that included a sentimental gift exchange, a pedicab ride and some of the best dancing that we witnessed all year long. 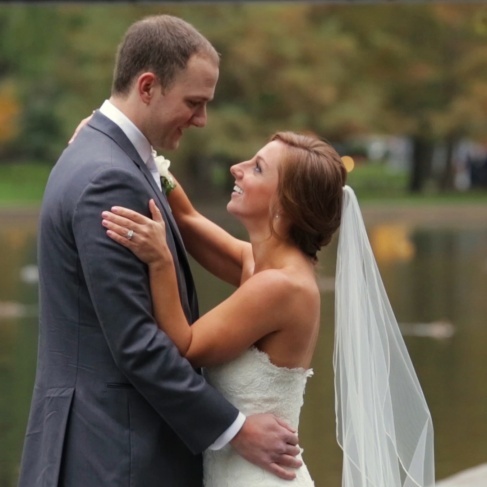 If you are looking for amazing wedding vows, this is the video that you want to watch! 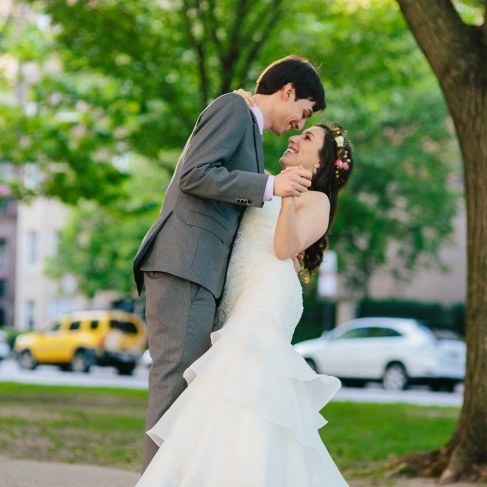 This intimate 20-person wedding at the Boston Science Museum had such great personality and a beautiful ceremony overlooking the Charles River. An amazing photoshoot, a Duck Tour and an morning yoga class were all part of this amazing wedding day. 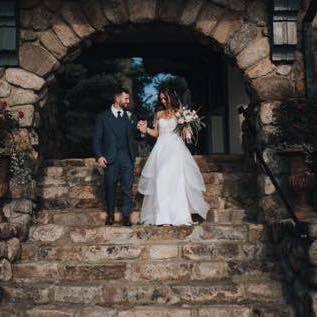 This winter wedding had the warmest feel to it. This feature film clip really shows how a couple’s personalities can come to life in a wedding film. 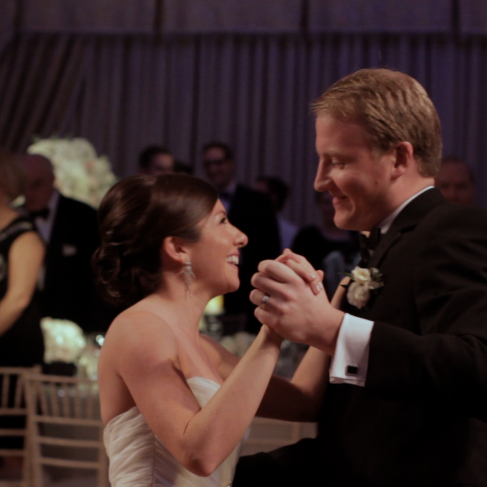 We love the sophisticated feel of Emily and Andrew’s preparations and the storytelling nature of the film clip that ends with the couple’s first look at the Four Seasons Hotel in Boston.